At St. Augustine Church we are eager to meet you and your family and to introduce you to the Catholic faith; a faith full of rich history and sacred traditions. Are you or someone you know interested in learning about the Catholic faith? Are you a Catholic and have never been confirmed. Do you want a refresher course on the basics of the Catholic Church? Have you been away from the Church for a while? Adults baptized in other Christian Churches, in the Trinitarian formula w/water. 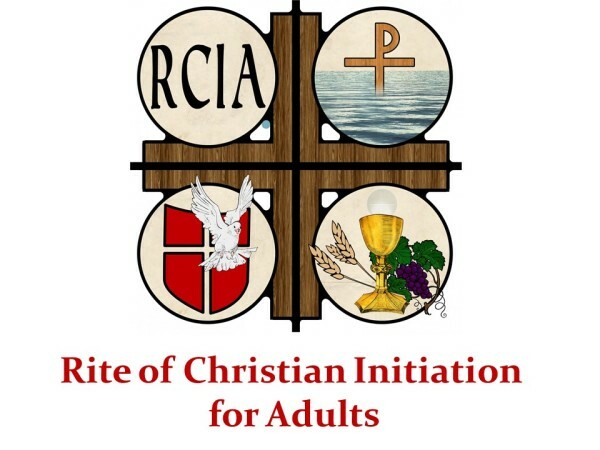 The Rite of Christian Initiation for Adults (RCIA) is a faith process involving a series of courses and liturgical rites culminating in reception of the sacraments and being welcomed fully into the Catholic Church. Please contact the Adult Faith Formation Coordinator at the Parish Office at 407-695-3262 or email: aff@saintaugustinecc.org for information about becoming Catholic and the RCIA process.